POCKET SIZED VERSION – NOTE: these are the same images as the full 8×10 sized version. As a result, some of the details in the more complex images may be very small. For the full 8×10 sized version, search for ISBN 1515348164. 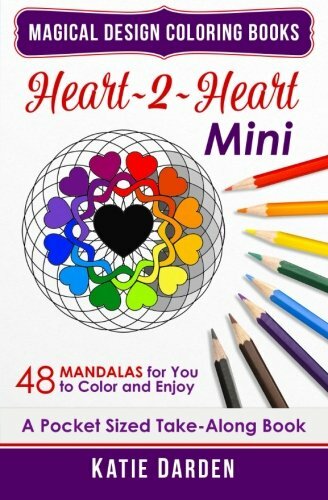 This first volume of digital mandalas is all about hearts. The mandala is a spiritual and ritualistic symbol in both Hinduism and Buddhism. In general, it is a microcosmic representation of the Universe. The mandala is used to help focus attention on spiritual guidance, and for mindful practices such as meditation. 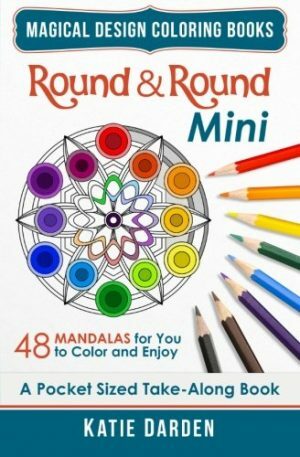 Most mandalas, especially today, are circular in design. The circle has long been a spiritual symbol of wholeness. 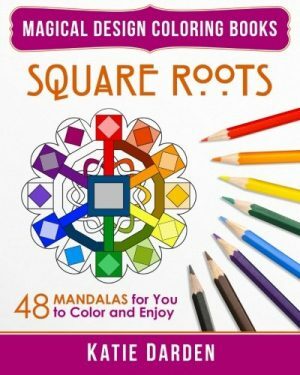 But the use of mandalas isn’t just spiritual. 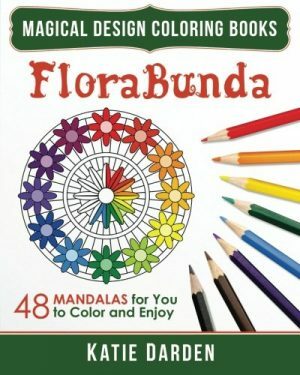 Therapists as far back as Carl Jung have often used mandalas with their patients. For the past 30 years I have used mandalas in my watercolor and silk paintings, as well as my glass jewelry fabrication, my cloth fabric dying, and the quilts I design and construct. 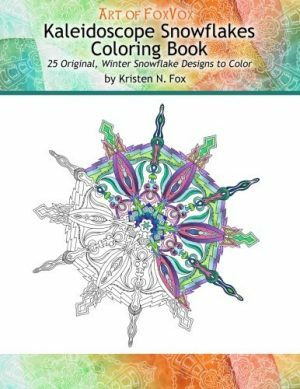 Psychologists claim that coloring is the next best thing to meditation. I find mandalas are nearly as therapeutic to create as they are to color. The heart is the center of connection, so it is a wonderful symbol to use as a focus. And isn’t that what mandalas are all about? Pick up your copy today and reconnect with your own heart. and a specially priced Magical Design Sampler Volume with samples from each full book.